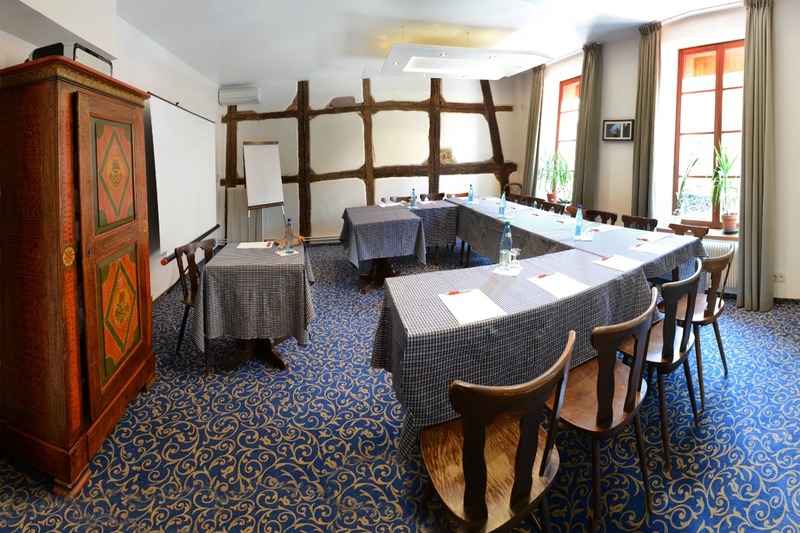 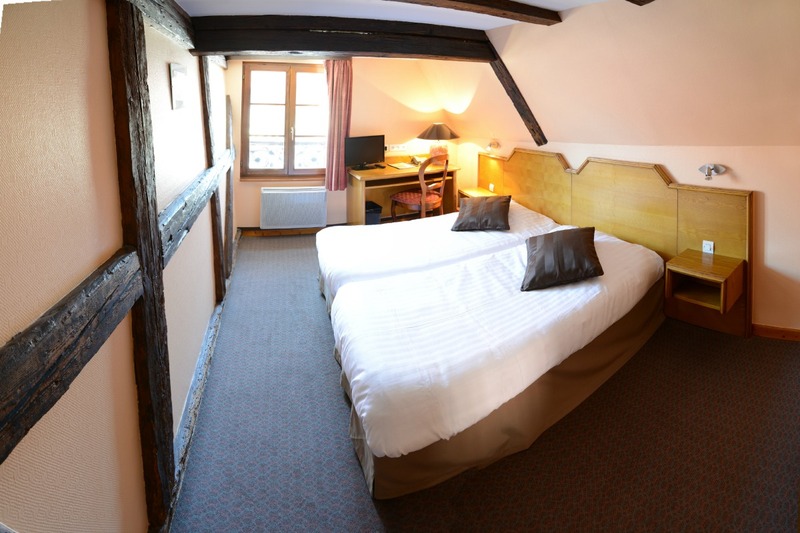 Just 15 minutes from Strasbourg airport at the centre of Obernai, on the Wine Route, De La Cloche Hotel offers you a warm atmosphere in a listed building. 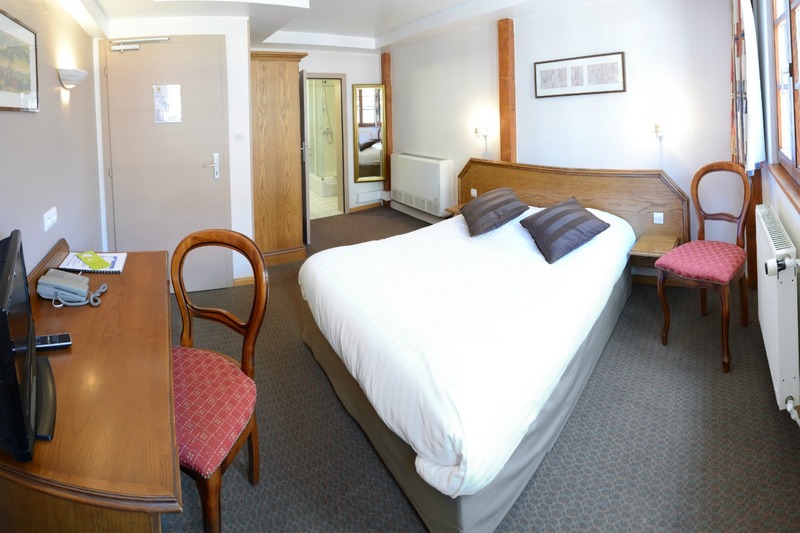 All the Hotel rooms are comfortable with excellent facilities so that you have a pleasant, restful stay. 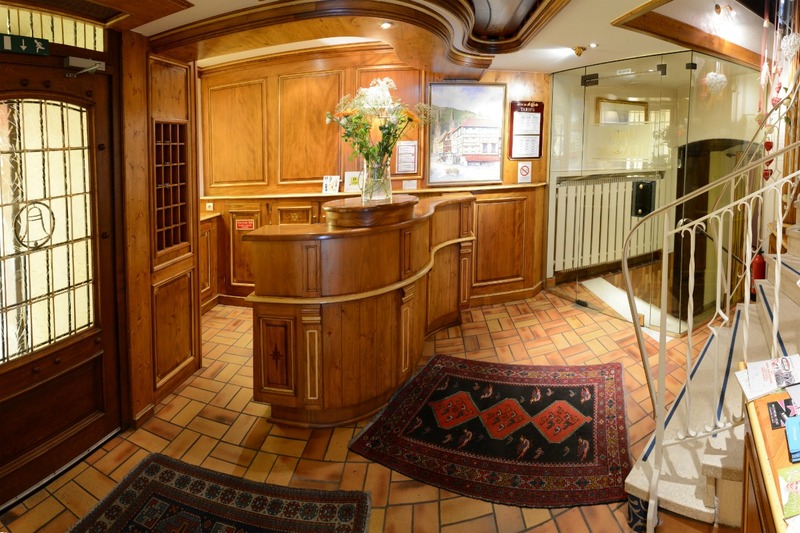 The typically Alsatian Winstub restaurant offers you traditional, gourmet cuisine accompanied by delicious local wines. 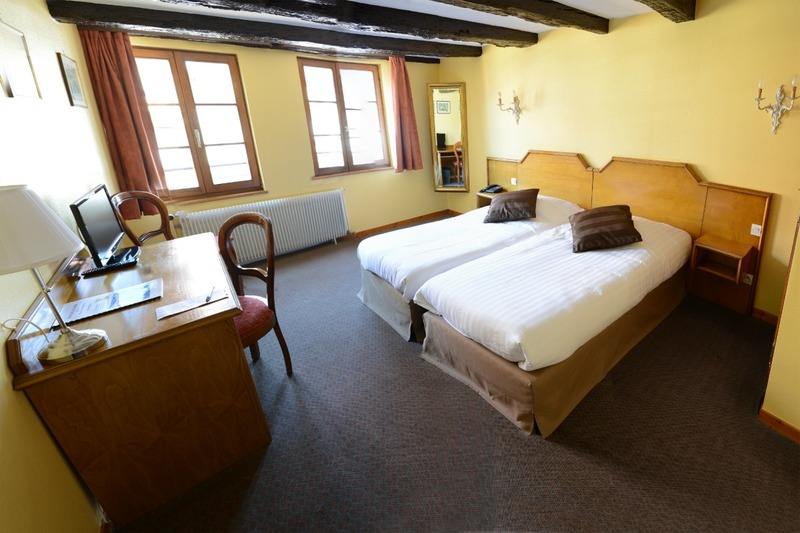 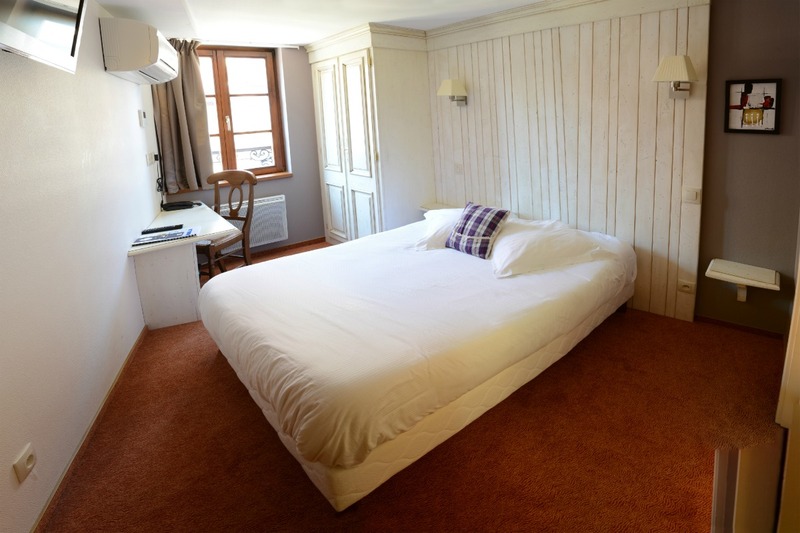 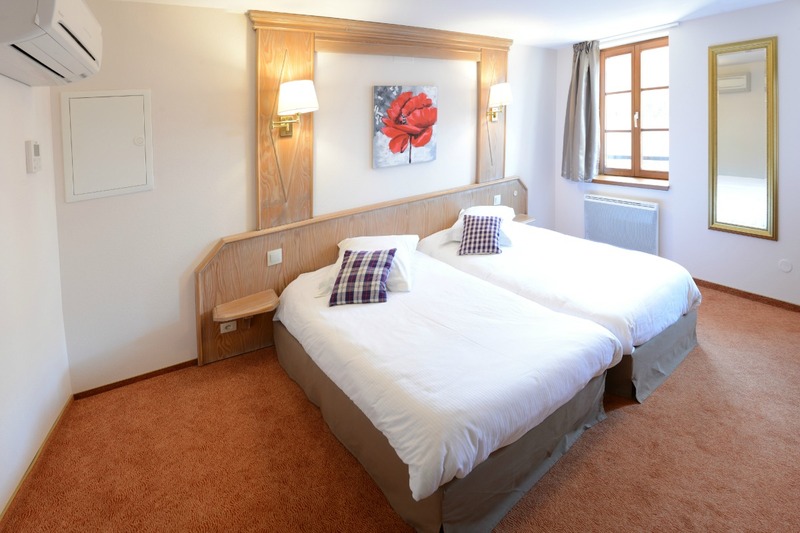 De La Cloche Hotel also proposes a room for banquets and business meals and a seminar room with free WiFi connection.